We are a well-known Manufacturer and Exporter of a highly reliable array of Rubber Grommets and Rollers. Owing to their durability and resistance to crack, these offered ranges are highly appreciated among our patrons. 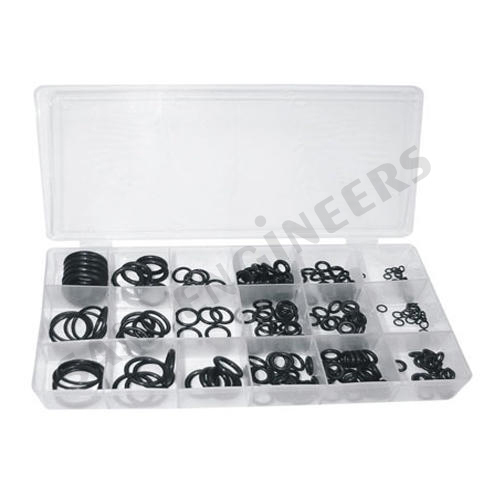 Understanding with the altering requirements of our patrons, we are indulged in offering a huge assortment of O Rings, Industrial Gaskets, Suction Cups, Rubber Grommets, Rubber Rollers, Rubber Diaphragms, Silicone Extruded Profile, Silicone Rubber Bellows, Teflon Bellows and many more. Manufactured with perfection, our customers can get these from us at highly reasonable rates under different stipulations.